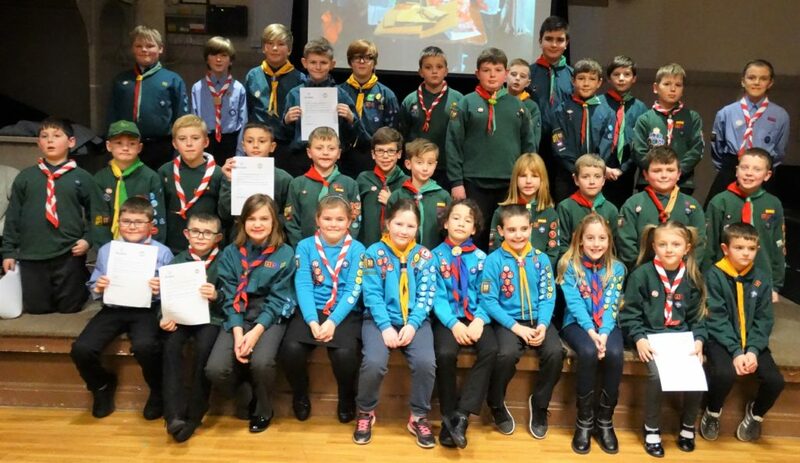 34 Beavers, Cubs and Scouts were presented with a Letter from DC Rob Johnson today by ADC Cubs Jayne Maddy in recognition of all the hard work they had to put in over the 2 years in the section to receive the highest award they can earn before moving up. 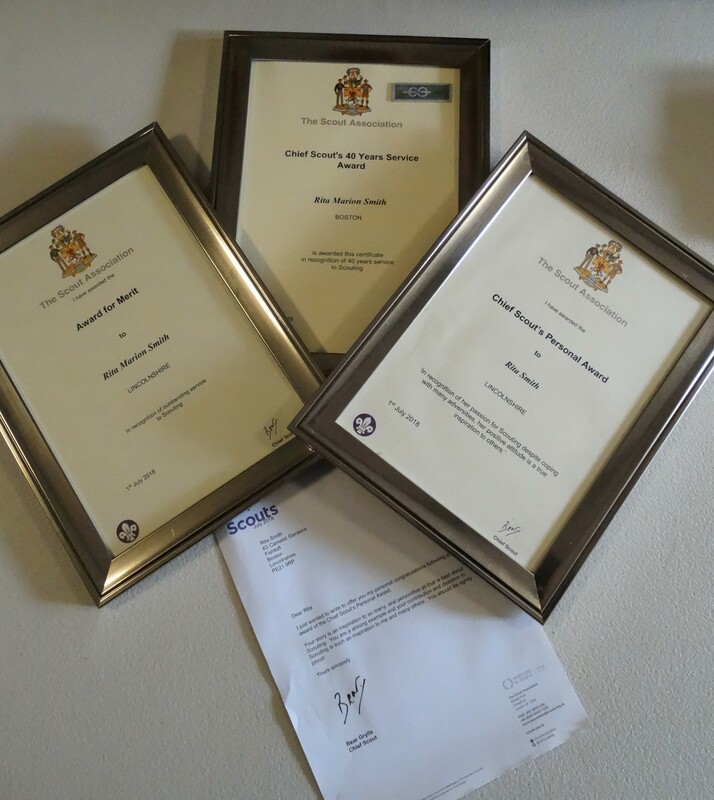 Many parents and siblings came along to cheer them on as they received their awards. 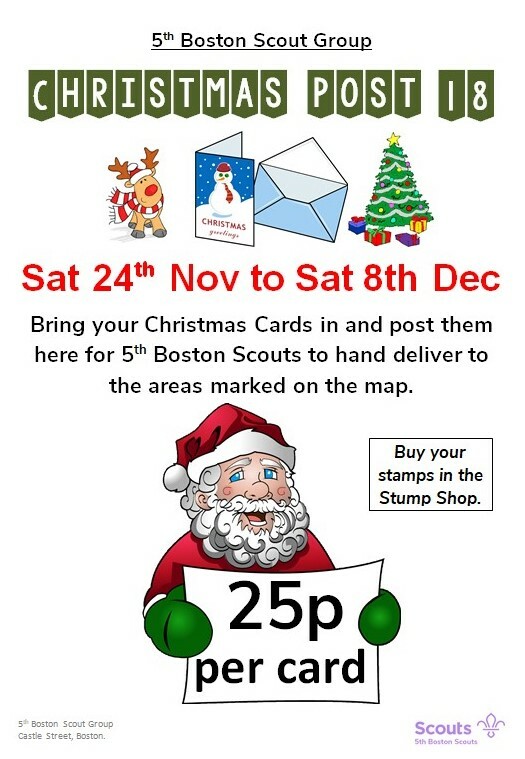 the rest of the photos can be found on the Boston District Scouts Photopage on Facebook. 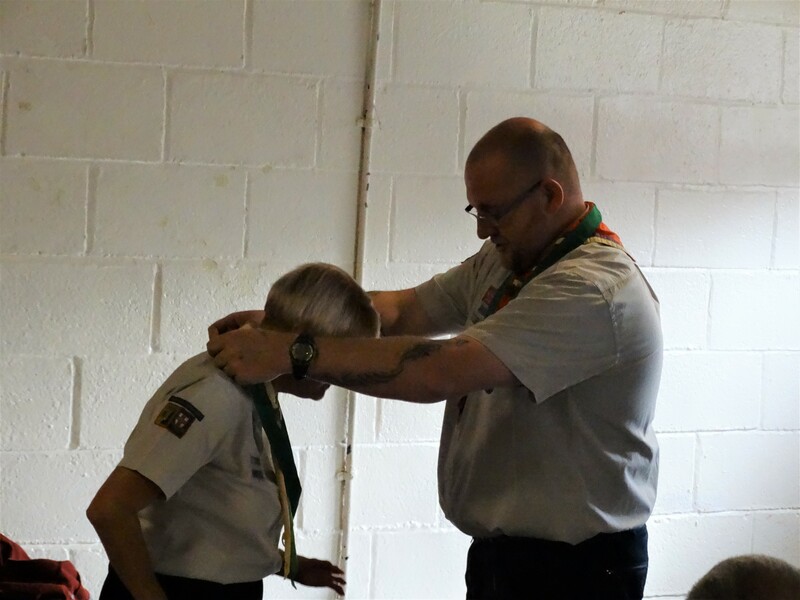 At the recent County Gnaw and Natter a County Beaver leaders Skills Camp was suggested. The event is on the 23rd-24th March 2019 at the Jim Page Scout campsite in Laughterton. The camp is for Beaver section leaders and young leaders that volunteer for the Beaver section can join us for the day on Saturday. During the camp you will earn the Beavers Outdoor challenge badge and take part in activities like backwoods cooking and navigation. There will also be the opportunity to find out how to make the digital citizens and maker badge easier to present. All activities are designed to pass on to your Beavers. Please download the documents below to read and pass on or fill in and return. 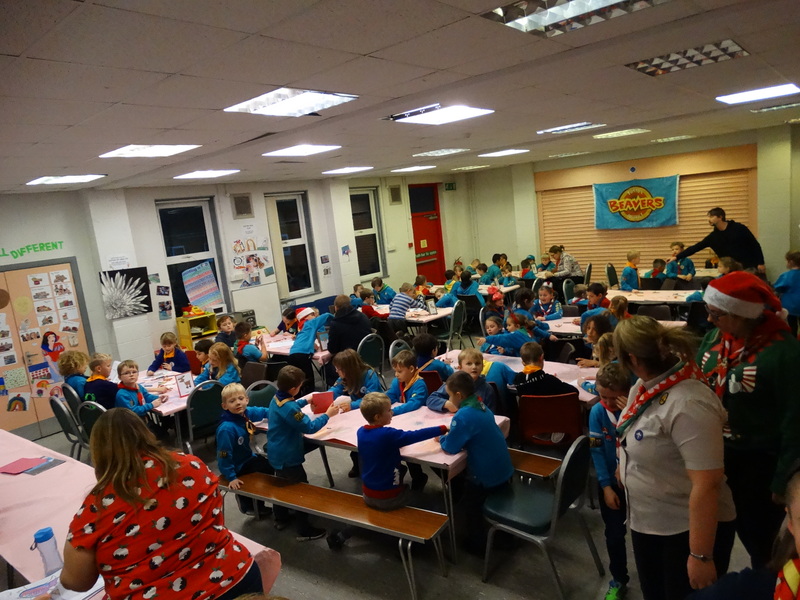 Santa’s Sleepover attended by around 70 Beavers. full photo album on the photopage. 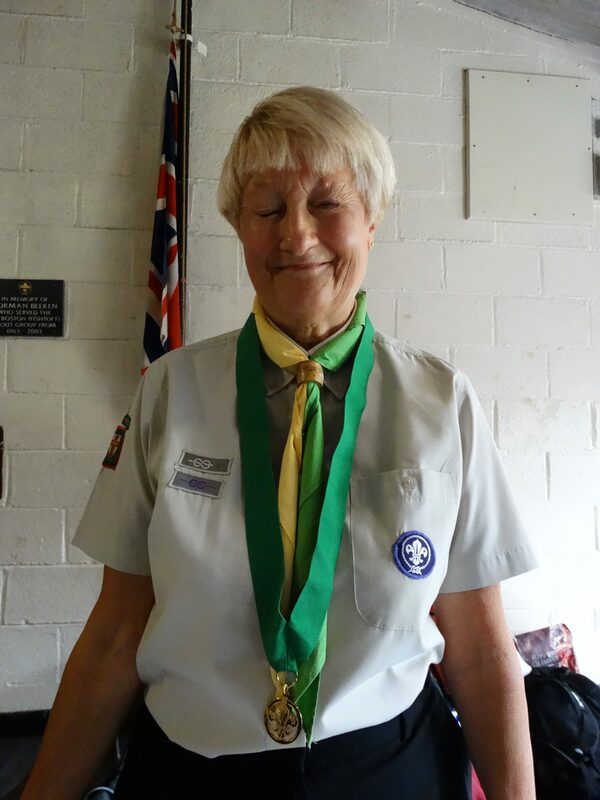 3 Big awards for Rita from 3rd Boston (Fishtoft) today as she received her 40 years service, Award for Merit and Chief Scout’s Personal Award to reward her for the service she has given to 3rd and the District over the years. Young Mental Health Champions Presentation. Boston Explorers gave an interactive presentation to the County AGM supported by Maureen O’Callaghan.